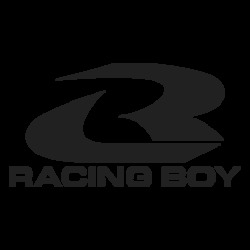 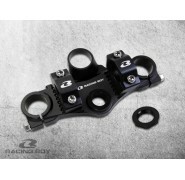 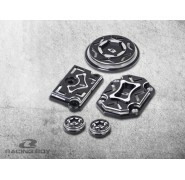 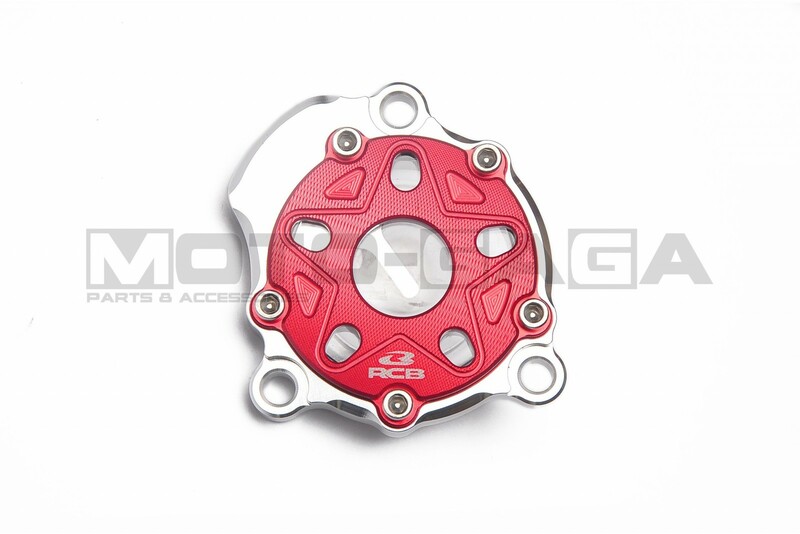 The Racing Boy CNC oil filter cover is another accessory you must have to complete the pimp look on your machine. 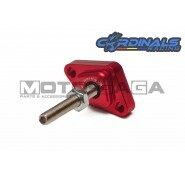 Machined from a solid aluminum plate and anodized in a variety of colors, it is also designed with a large clear glass window so you can see your engine juices flowing. 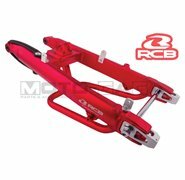 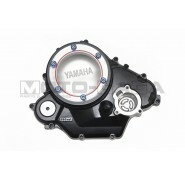 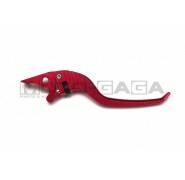 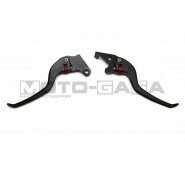 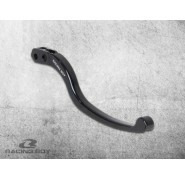 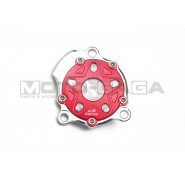 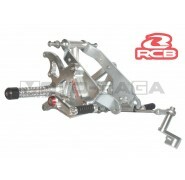 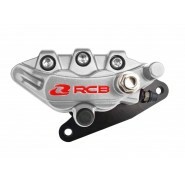 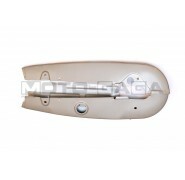 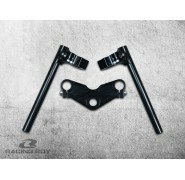 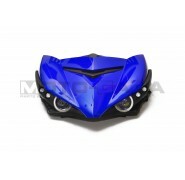 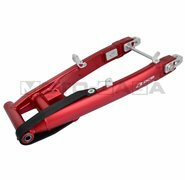 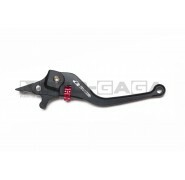 This item fits various Yamaha models such as the V1/V2 R15, R125 and Fz150i Vixion. 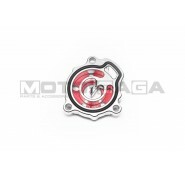 Swapping your old cover out is a simple 5-minute job.